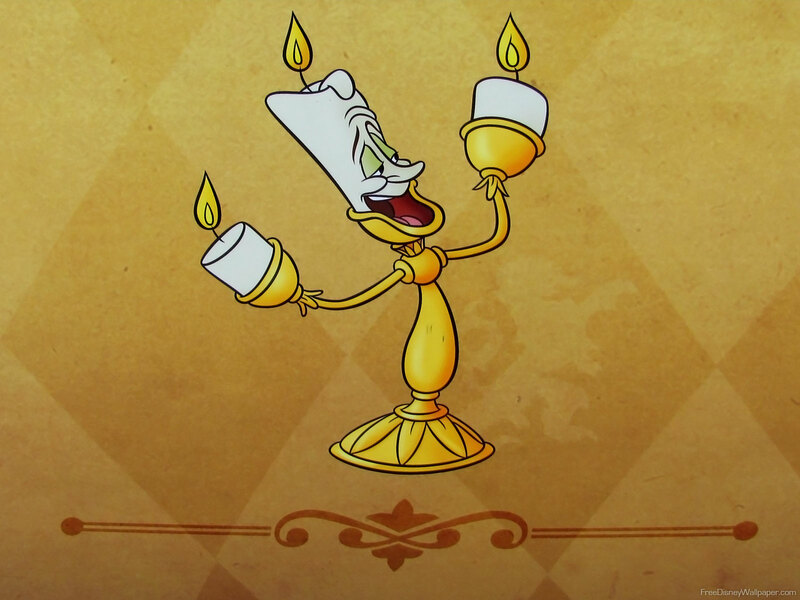 Beauty and the Beast Wallpapers - Lumiere. 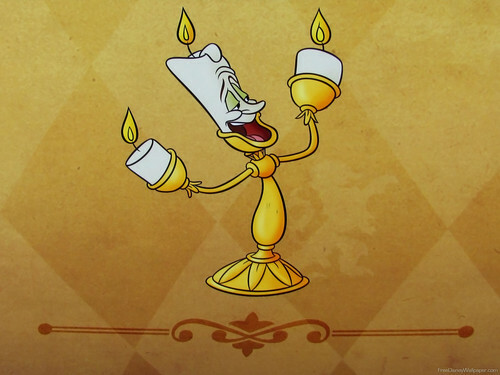 Lumiere from Beauty and the Beast. HD Wallpaper and background images in the Beauty and the Beast club tagged: photo beauty and the beast lumiere.